My friends and I came through Walnut Grove to the historical Chinese community of Locke, CA, and drove through the one-way Main Street, taking casual pictures with our cell phones. 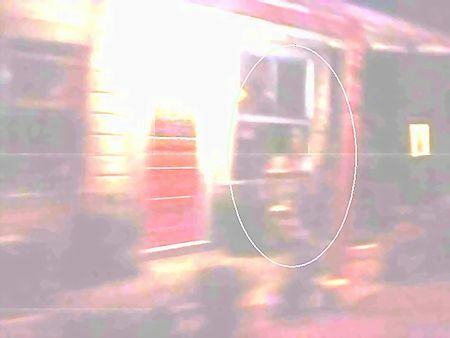 It was almost sunset but there was enough light to get pics without flash, and in one of the pictures we looked at immediately after, there is an image of a woman outside a window on the front porch, and in the same photo there is also the image of a man turned slightly sideways inside the building behind her. Yes Locke Walnut Grove. Clampett and the Ryde Hotel are all quite haunted. I do ghost tours in Locke www. Facebook. Com/cvhistoricalghosttours. Also check out GASPED.USA on FB.